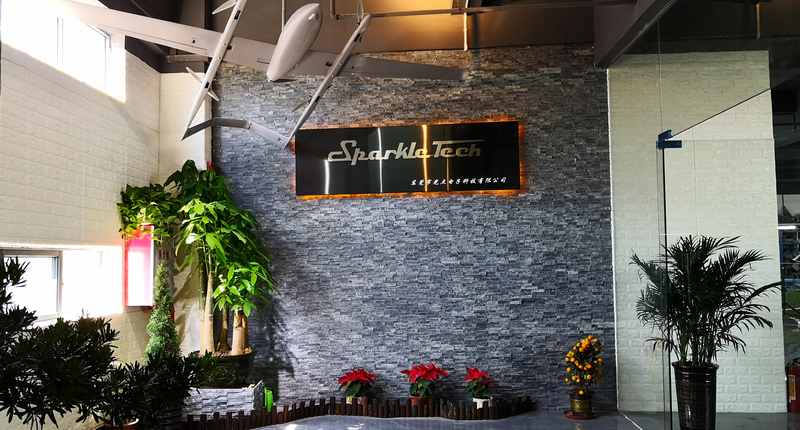 Sparkle Tech is a sister company of UAV Workshop which has been one of the leading designers and manufacturers of industrial application airframe for a decade. 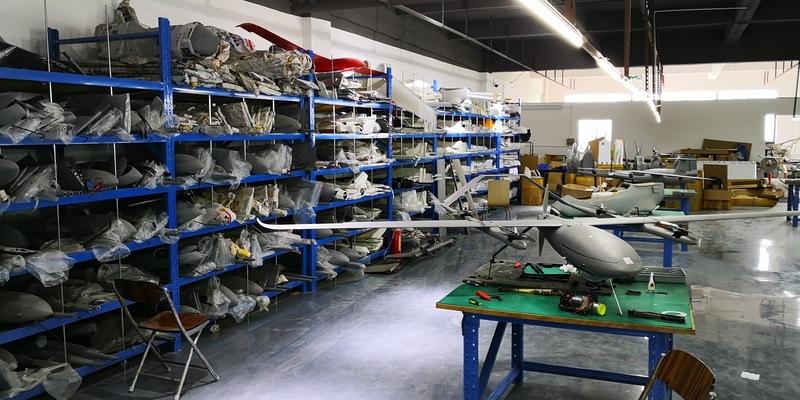 We have an office based in Hong Kong and production facilities located in the Dong Guang City of China. 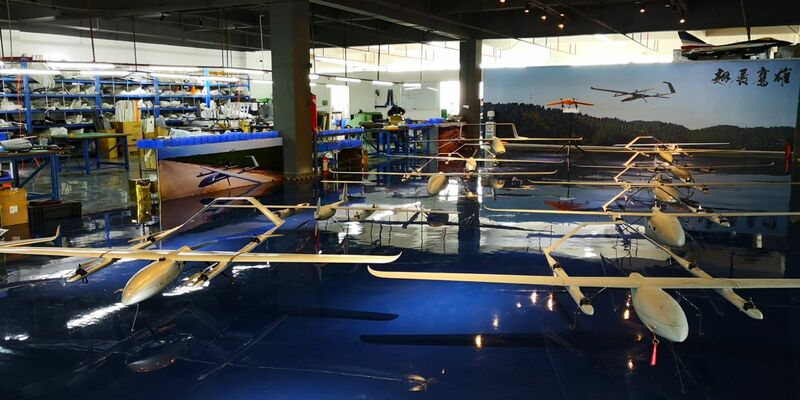 As such, we are able to amalgamate advanced design technology and modern business operation in Hong Kong with world-renowned efficient and cost-effective production in China. 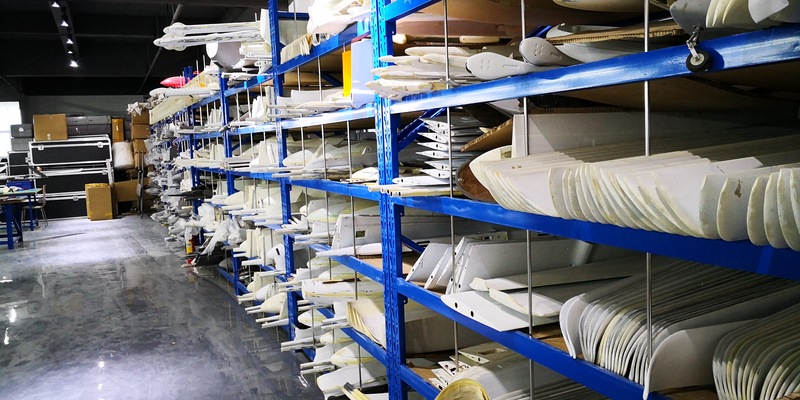 We have newly moved our factory to a new place, with a stunning design.